Train Travel Tips – Italy Perfect’s tips to make train travel in Italy a fun and relaxing experience. 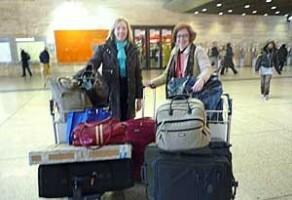 Lisa and Pat of Italy Perfect taking apartment supplies from Rome to Florence by train. 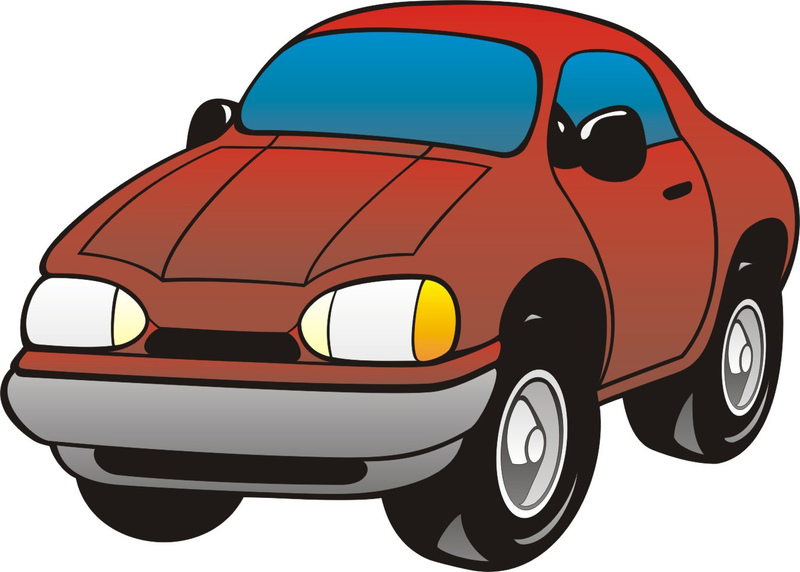 Should We Rent a Car in Italy?